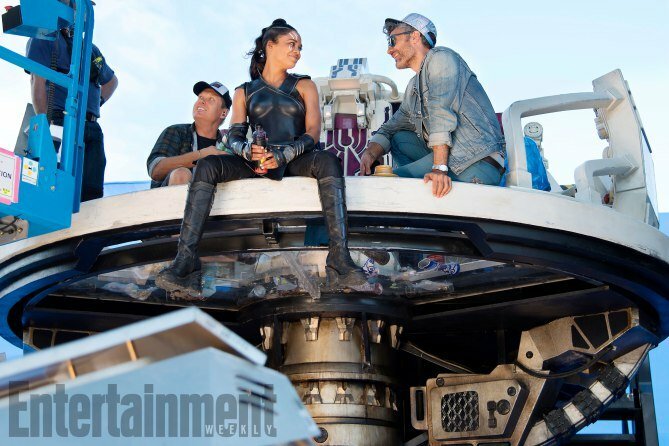 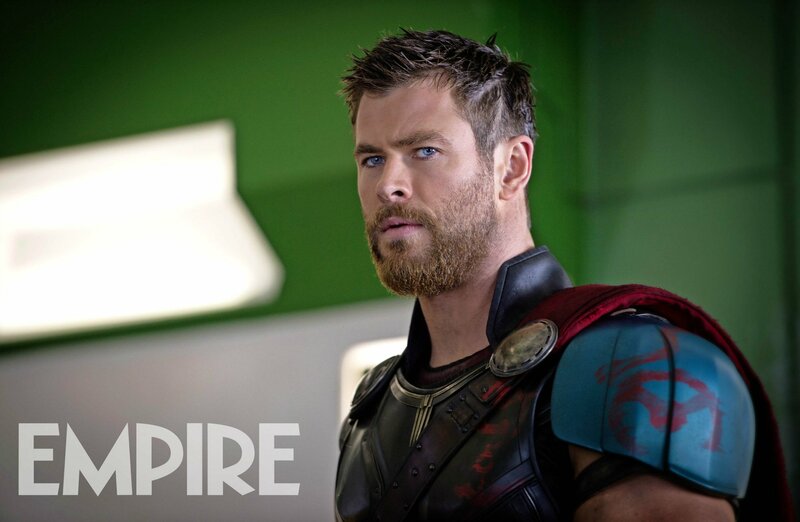 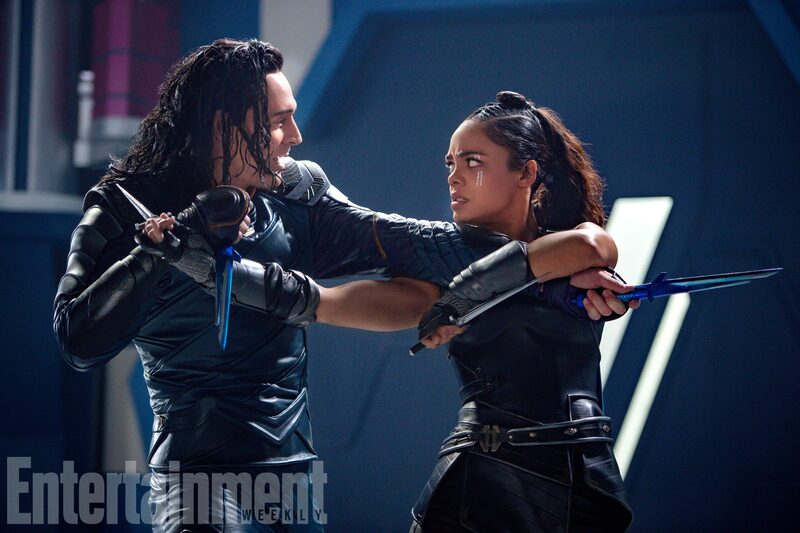 Sporting gladiator armor and his cropped new do, Chris Hemsworth’s Norse God charges into battle in the latest action shot for Thor: Ragnarok, Taika Waititi’s galactic threequel that’s on course to cap off Marvel’s 2017 offerings this November. 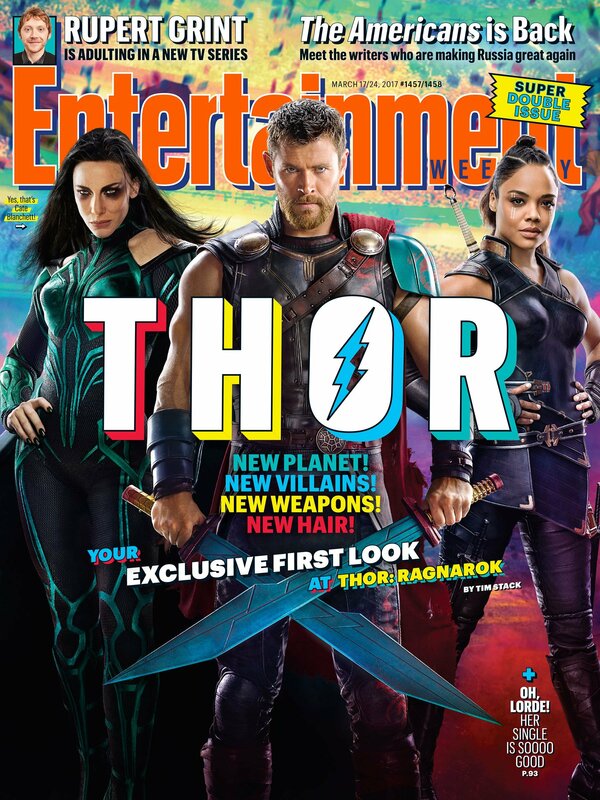 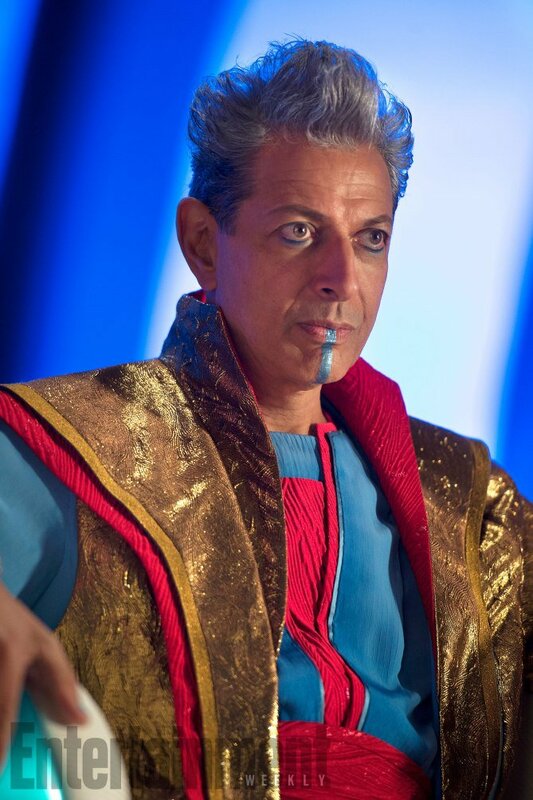 It’s a fairly big departure from the Thor movies of old, too, given Ragnarok incorporates select elements of the Planet Hulk story arc – Sakaar, Bruce Banner…you name it – and even Benedict Cumberbatch’s Sorcerer Supreme. 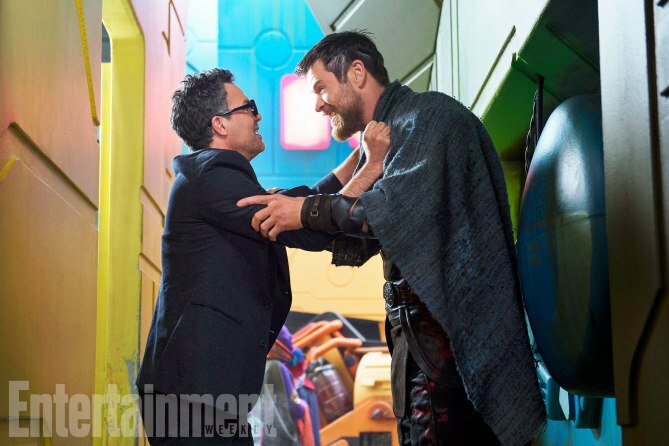 The inclusion of Doctor Strange and Mark Ruffalo’s rage monster is essentially Marvel laying the groundwork for Avengers: Infinity War, when Earth’s Mightiest Heroes will join forces with the Guardians of the Galaxy to go up against the Mad Titan himself, Thanos. 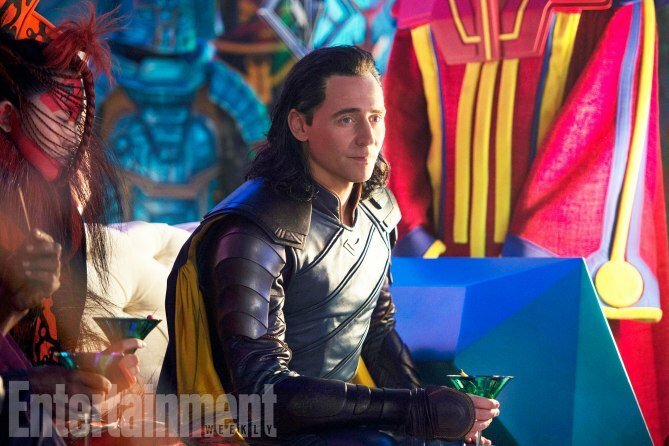 But before we get too far ahead of ourselves – and let’s face it, it’s quite easy to get lost dreaming of the MCU’s future – Taika Waititi has stressed that Thor: Ragnarok will stand on its own two feet come November. 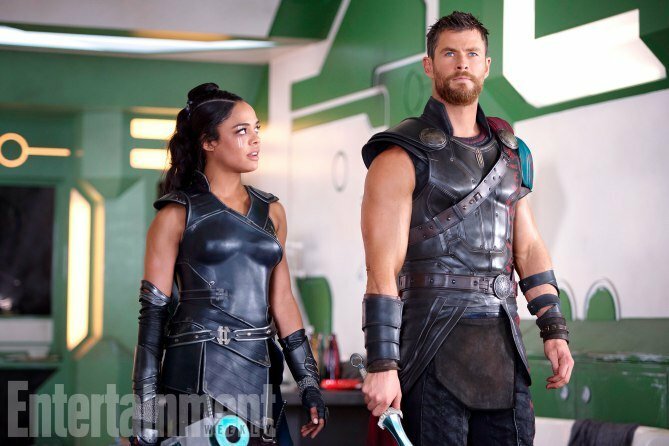 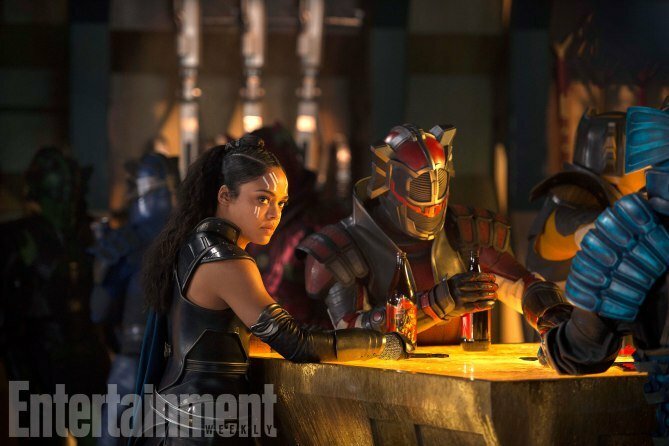 It heralds the return of Chris Hemsworth’s mighty God of Thunder following his convenient absence from Civil War, while there’s also a series of newcomers to the fold including Creed‘s Tessa Thompson (Valkyrie), Jeff Goldblum (The Grandmaster) and Cate Blanchett as Hela, the impending Goddess of Death. 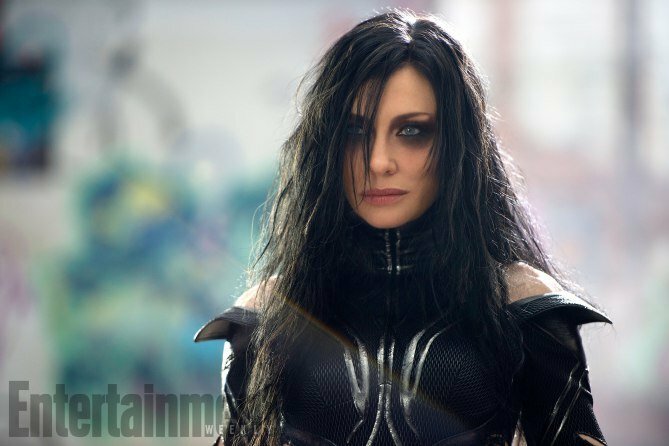 All that’s left now is for Marvel to lift the lid on Ragnarok‘s maiden trailer which is, in the words of James Gunn, one of the best the studio has ever produced. 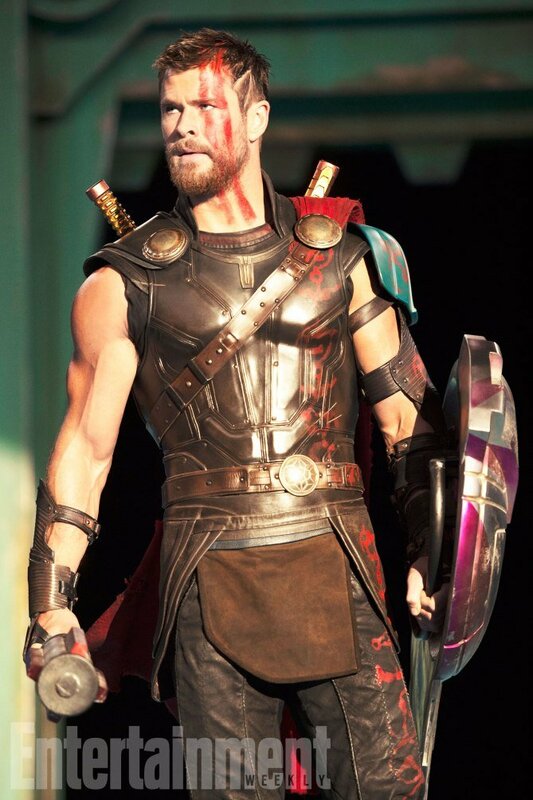 Until such a time when we have that footage for you to peruse, this new action shot of Hemsworth’s Norse God will have to suffice. 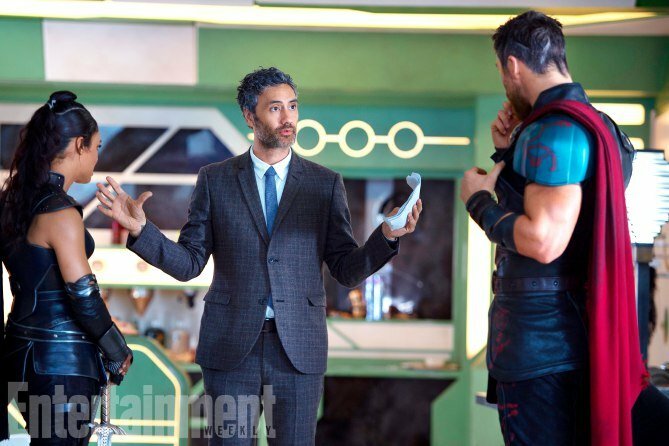 After impressing viewers the world over with What We Do in the Shadows and last year’s ruddy brilliant Hunt for the Wilderpeople, Taika Waititi will get his shot at the Marvel Cinematic Universe when Thor: Ragnarok storms into theaters on November 3rd.